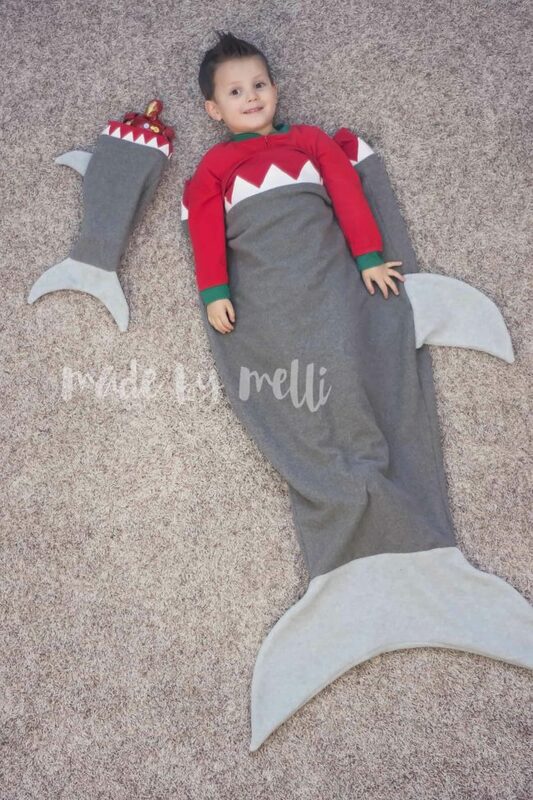 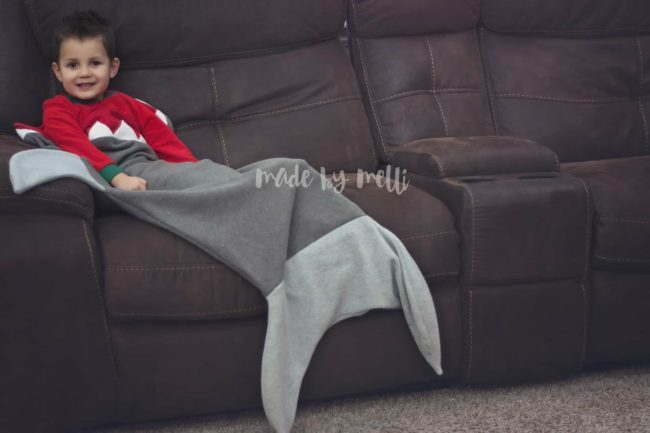 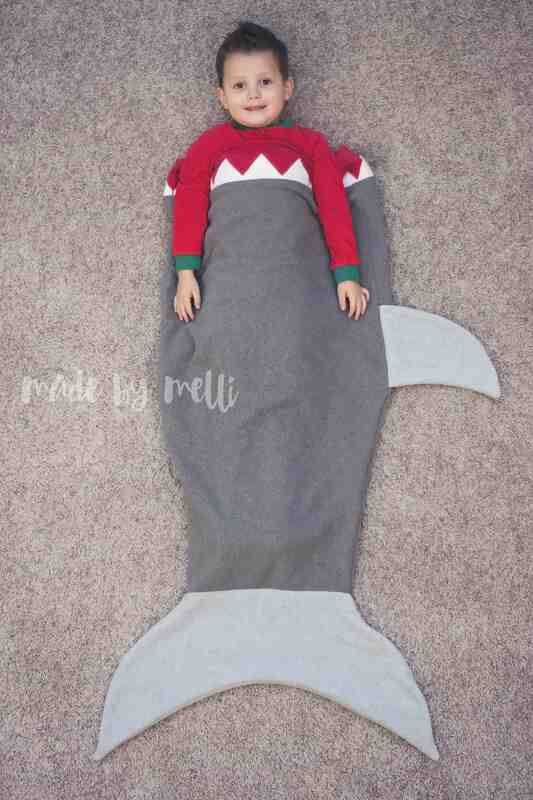 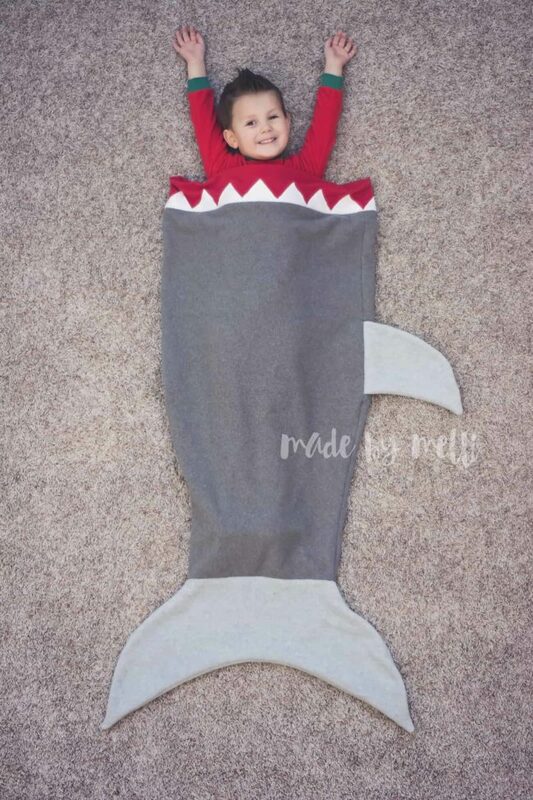 Free child and dolly size mermaid tail blanket. 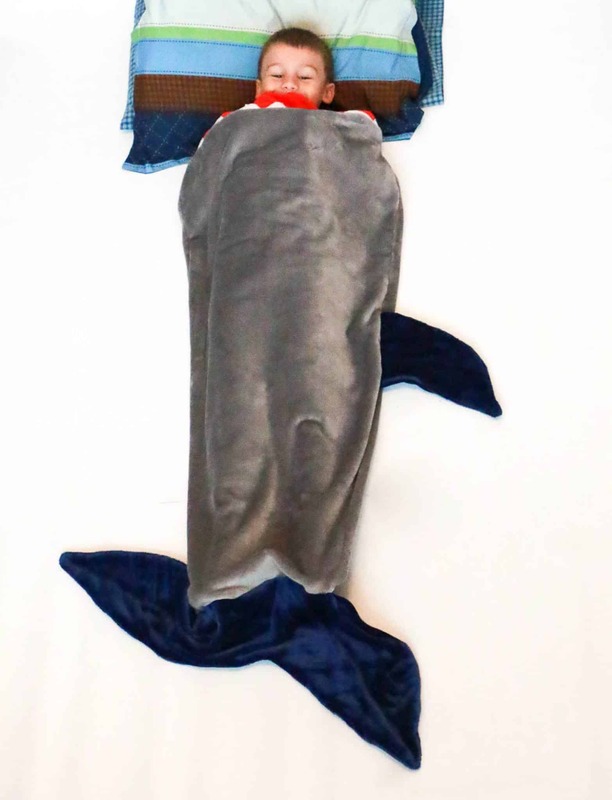 VIDEO TUTORIAL for mermaid tail FOUND HERE! 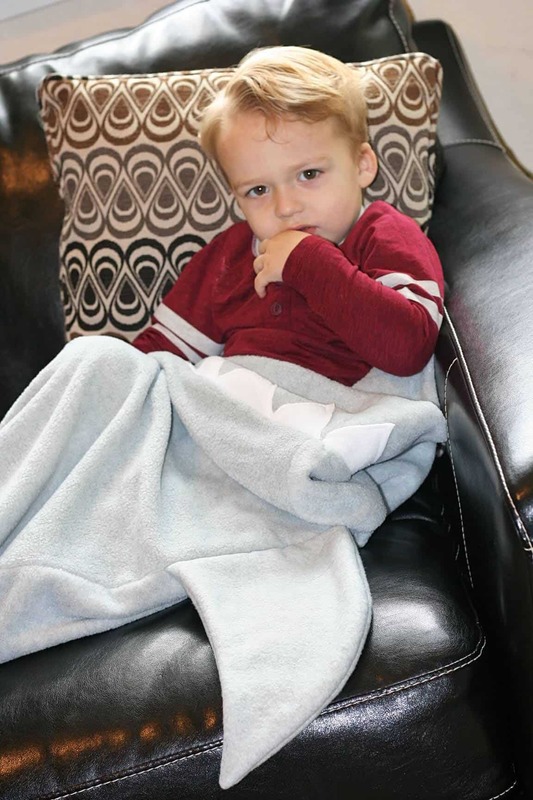 How to line or use woven fabric tutorial on fabric.com here. 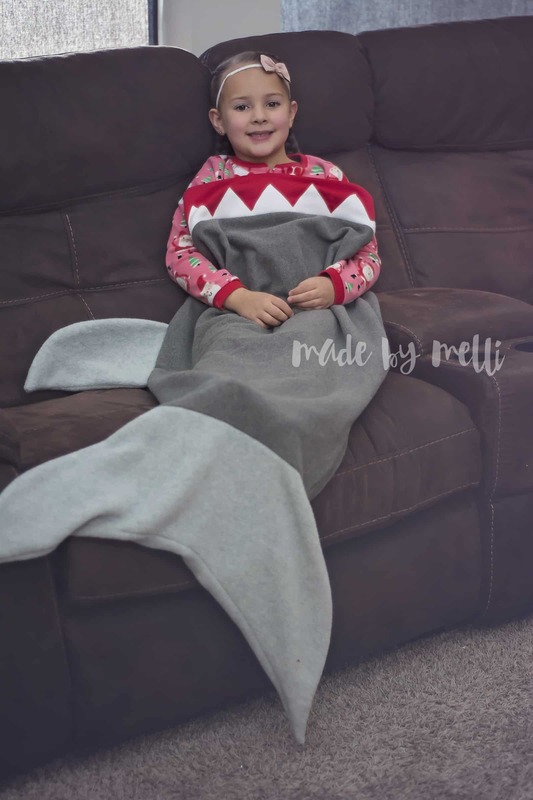 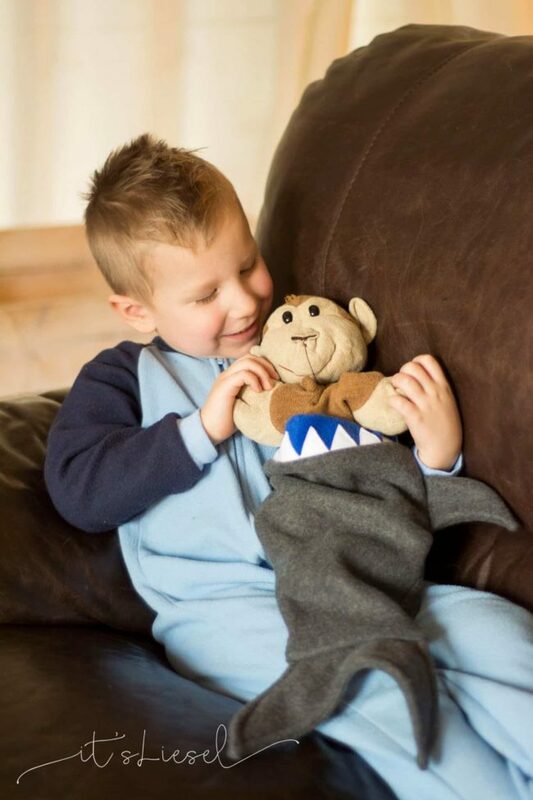 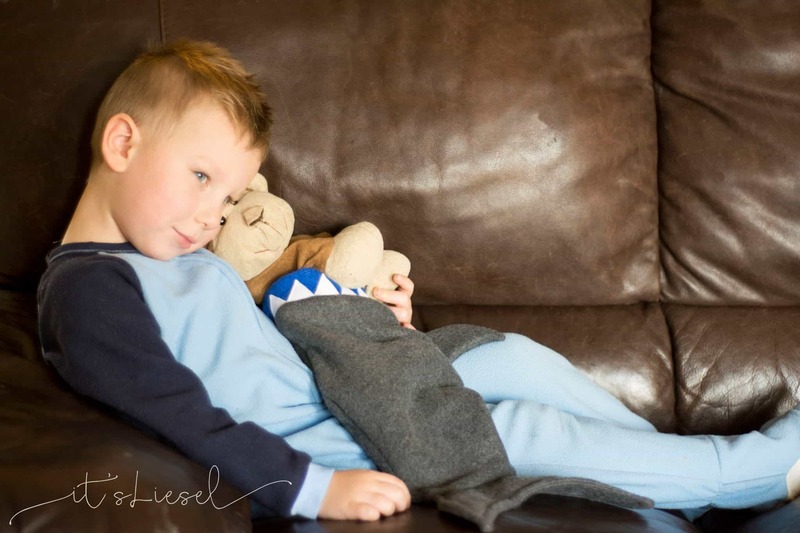 Comfy, takes little fabric, adorable and a quick sew! 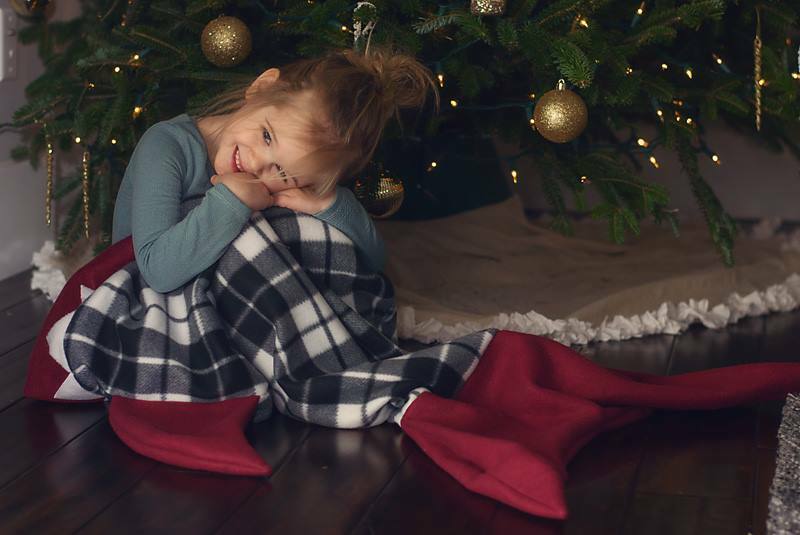 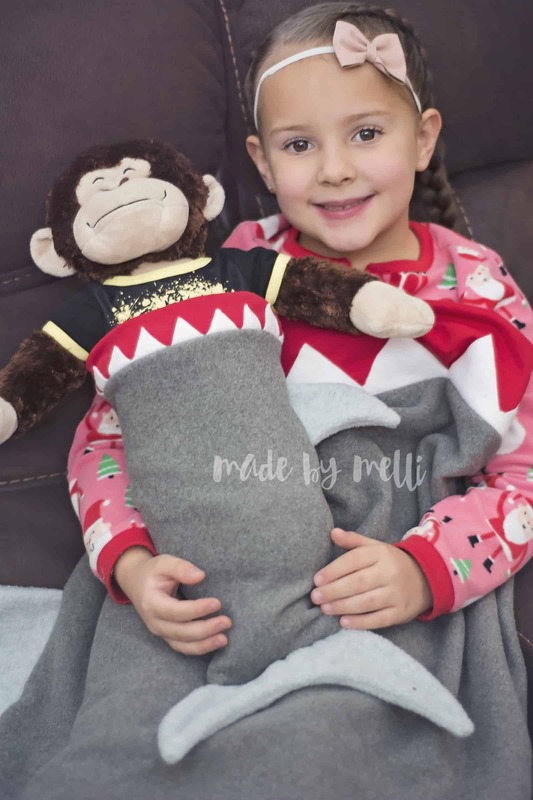 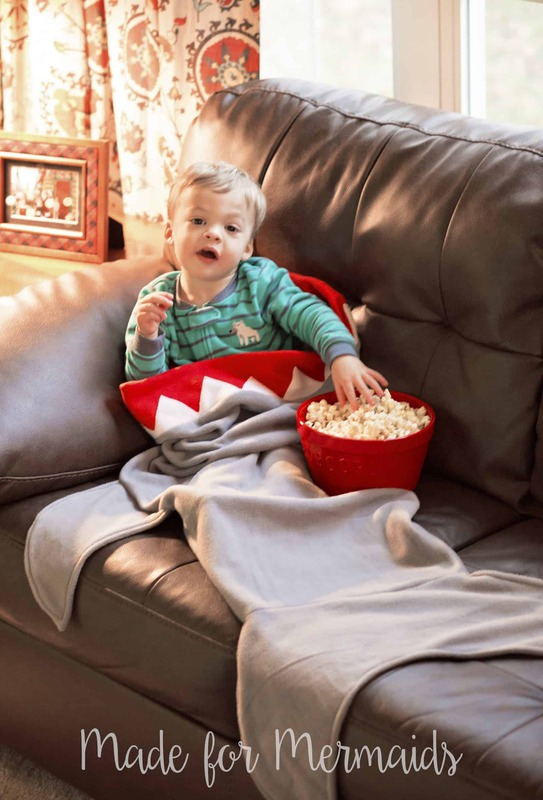 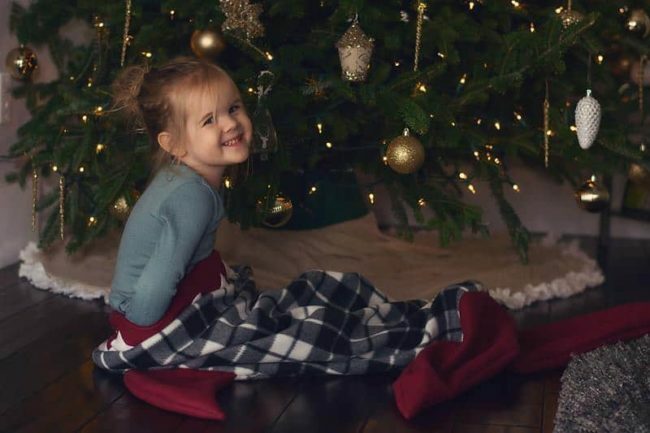 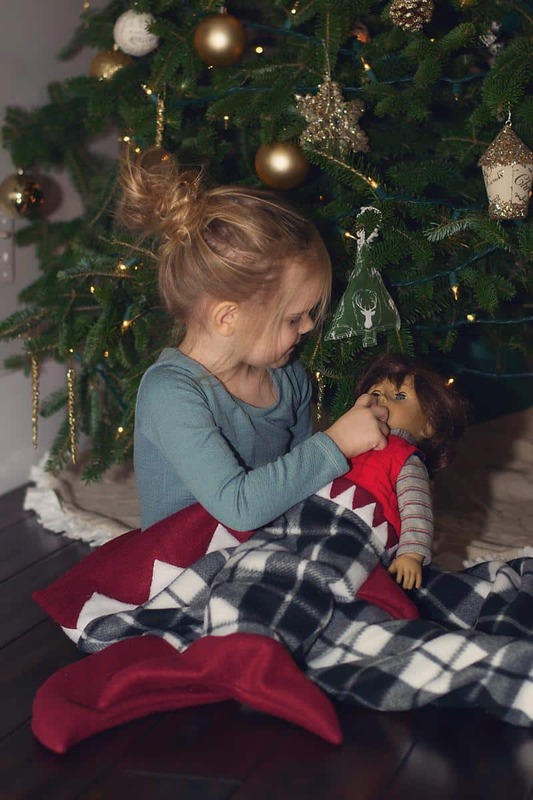 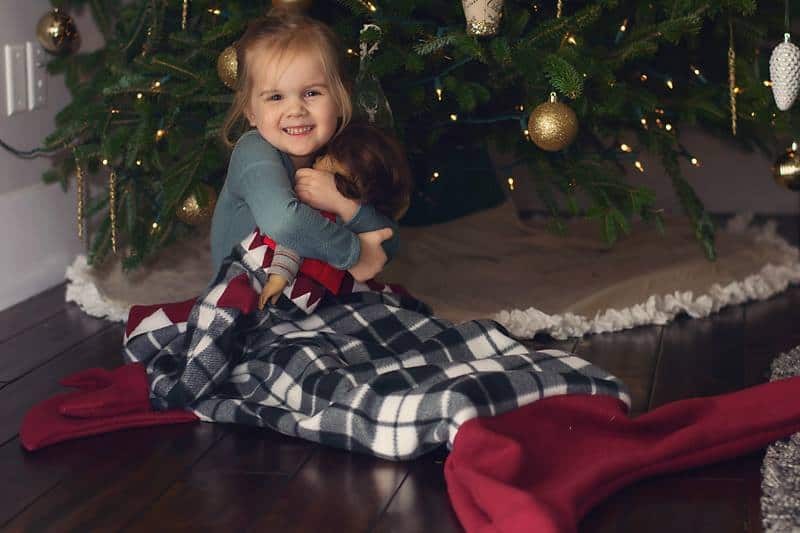 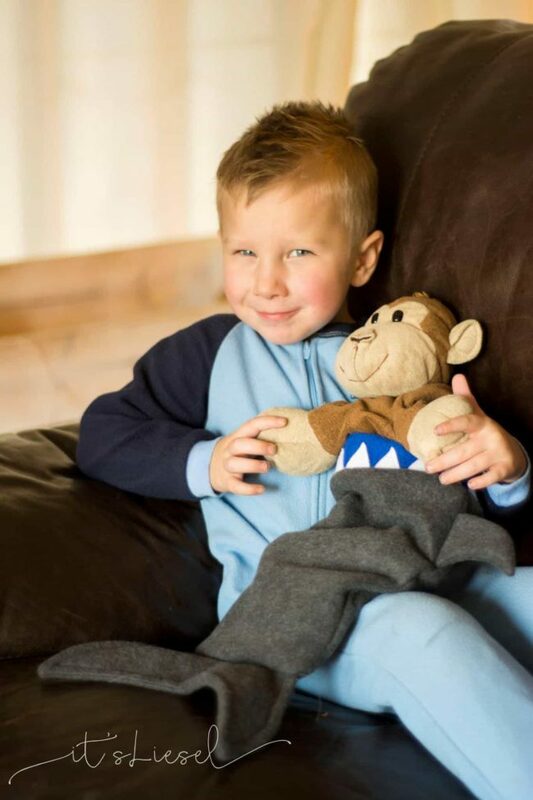 If you need a quick gift for ANY child, they will love this fun blanket. 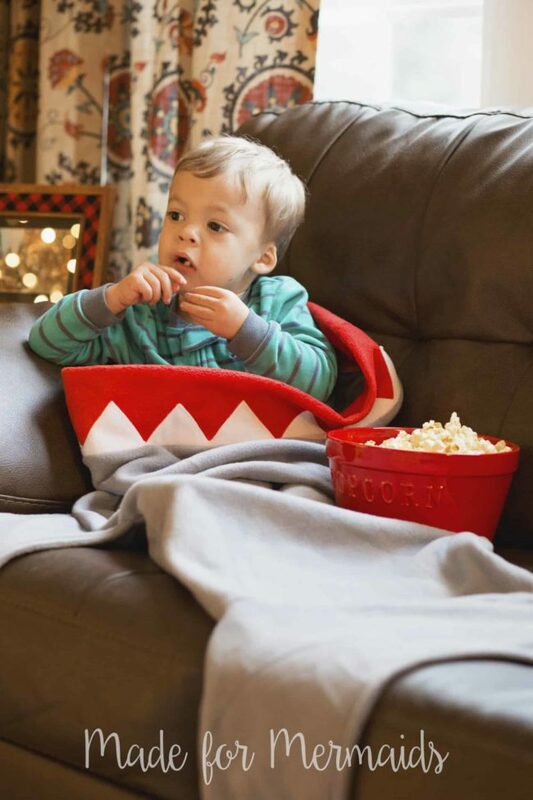 Very easy fit with options given to make it fit a large size range. 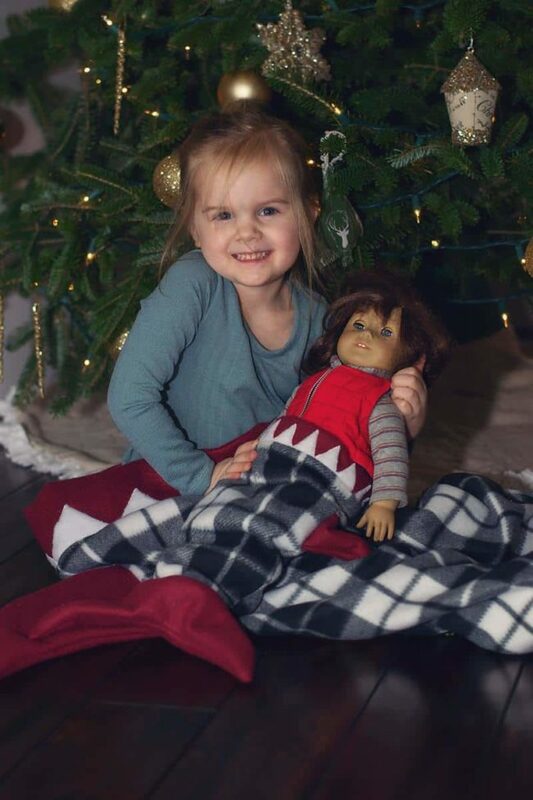 Matching dolly takes NO extra yardage and makes the perfect add on to your handmade shop OR your doll loving little one. 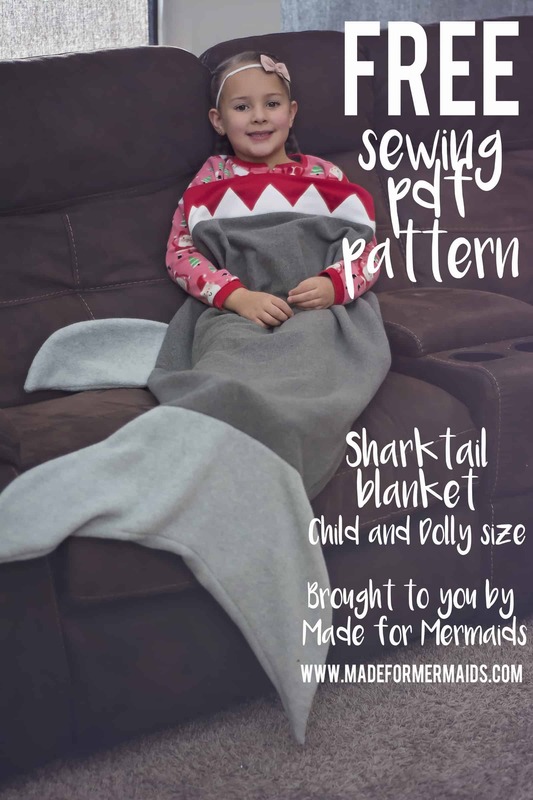 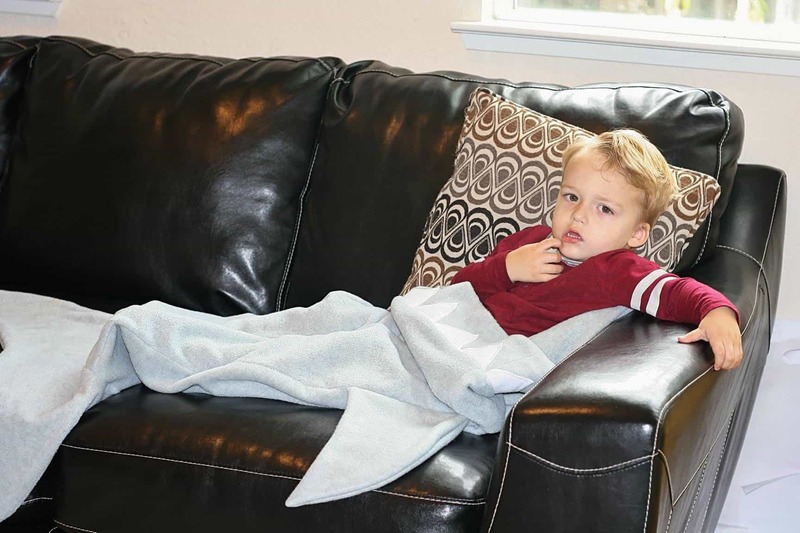 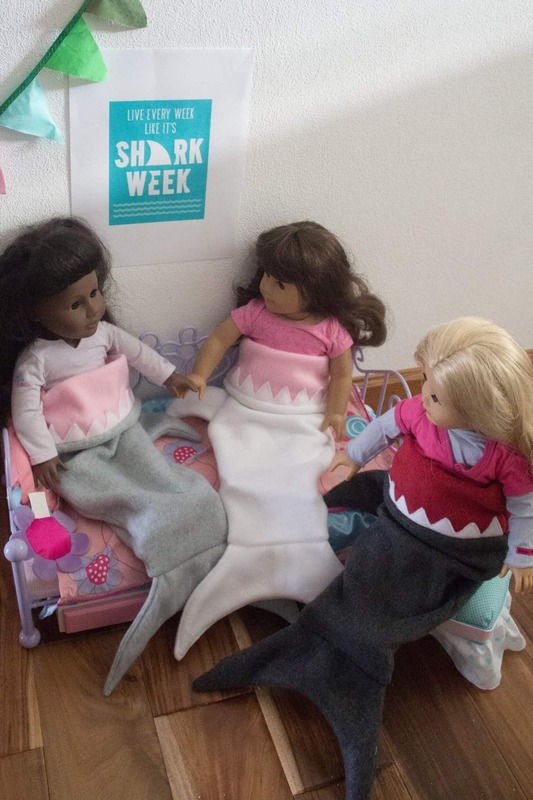 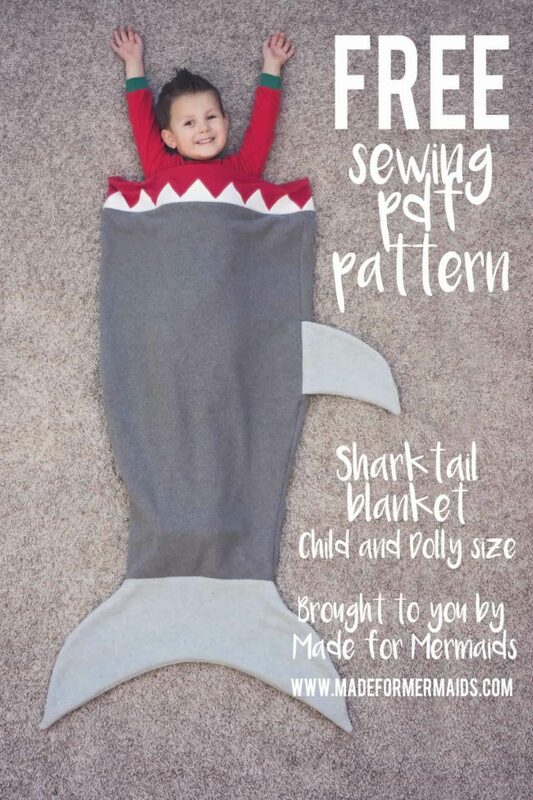 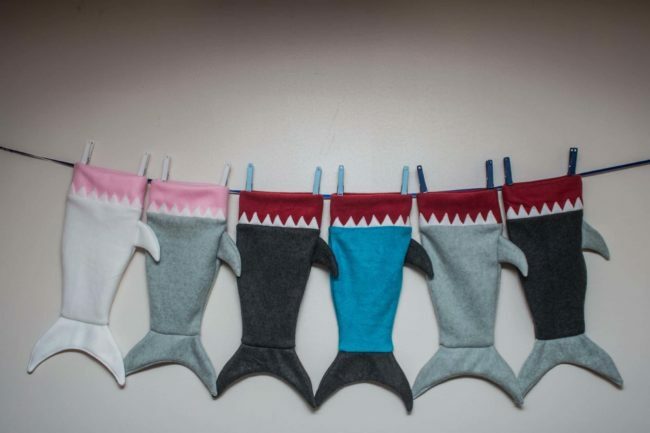 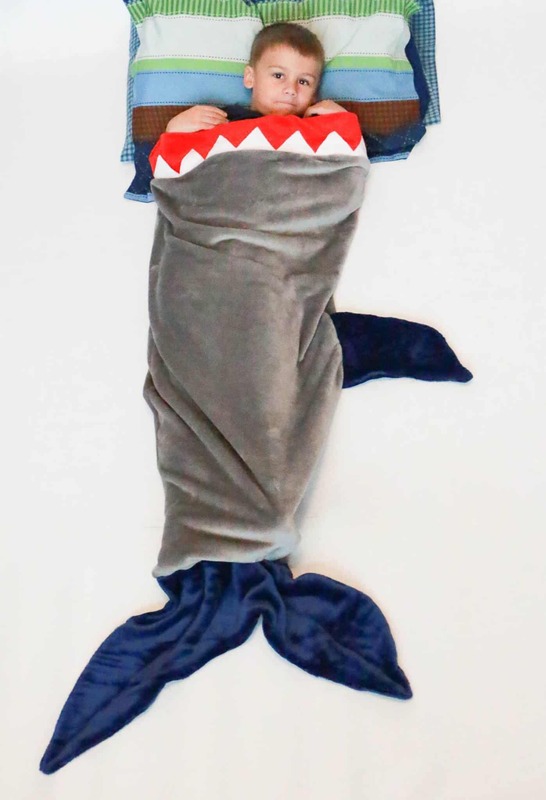 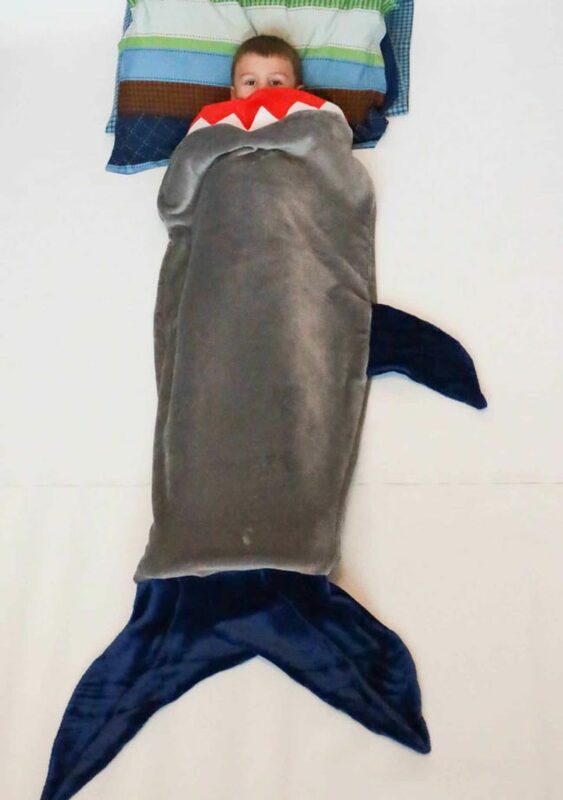 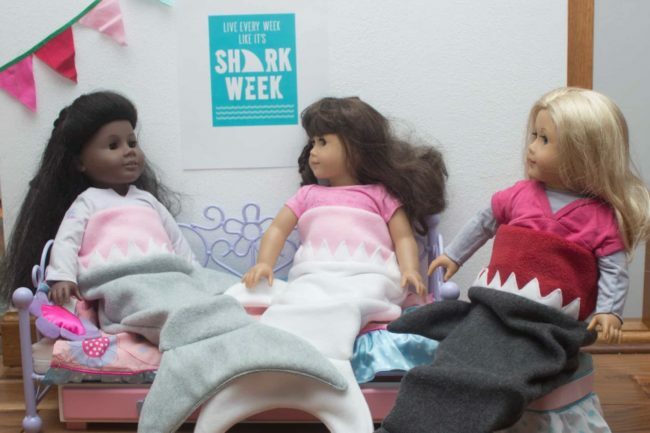 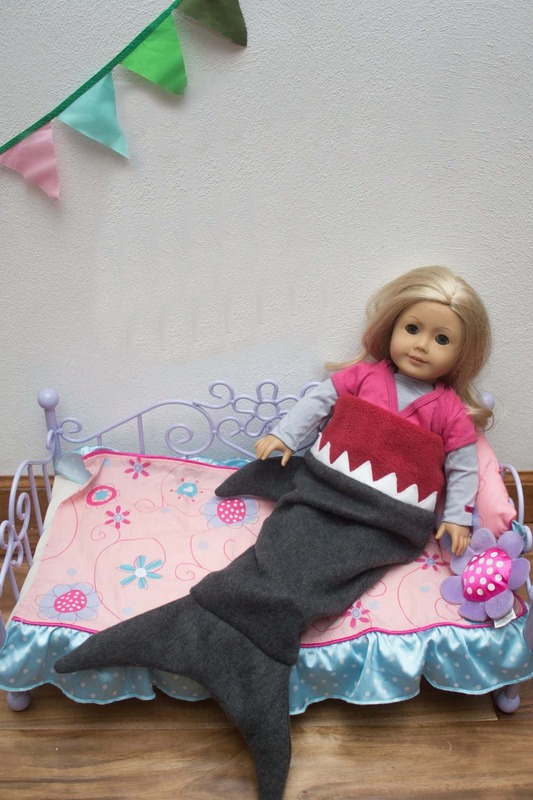 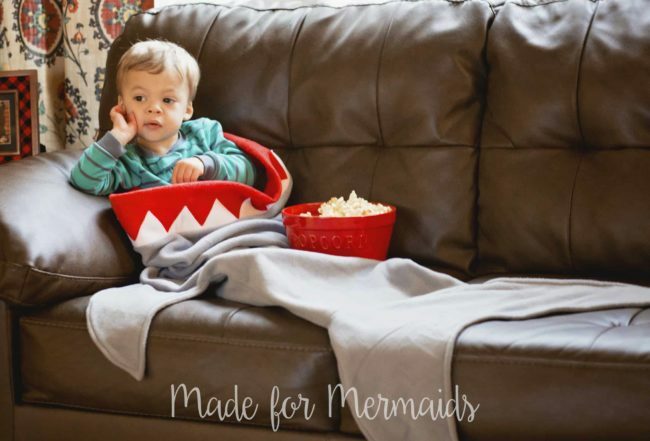 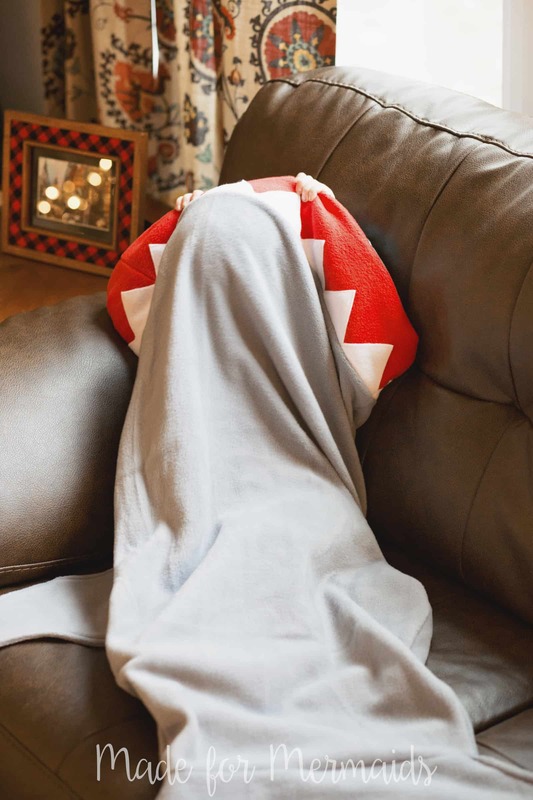 Shark and mermaid tail blankets for everyone!